Chief Happiness Officer, Sally Rumble, served this community for five years, helping to grow chapters around the world. Her work is indispensable and will continue to make an impact as she passes the baton and turns the page for a new chapter. Thank you, Sally. 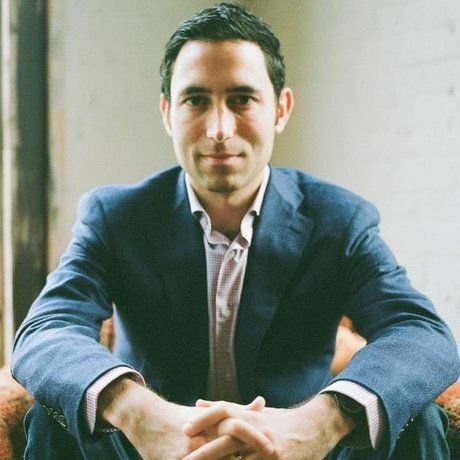 Scott Belsky is an executive, entrepreneur, author, investor, and all-around product obsessive. He currently serves as Adobe’s Chief Product Officer and Executive Vice President, Creative Cloud. Scott’s passion is to make the creative world more productive, connected, and adaptive to new technologies. Scott co-founded Behance in 2006, and served as CEO until Adobe acquired Behance in 2012. After Behance’s acquisition, he helped reboot Adobe’s mobile product strategy. Over the years, Scott has pursued other projects to help organize and empower creative people. These include 99U, Behance’s think tank and annual conference devoted to execution in the creative world. Scott is also the author of the international bestselling book Making Ideas Happen. He is an advocate for technology and community initiatives that empower creative people and help businesses leverage the creative potential of their people.